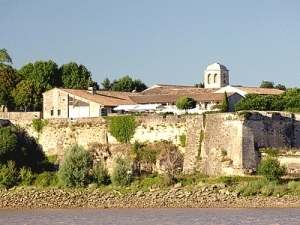 Blaye's Hotel : The Blaye hotels in video. 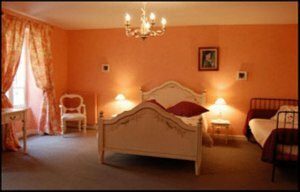 To book a Hotel Blaye Bay. At the gateway to the region of Bordeaux, the logis la Citadelle is situated in Blaye, a picturesque walled town. The logis la Citadelle looking onto the river, provides accommodation in 21 comfortable rooms, with a swimming pool, terrace, and panoramic restaurant with views of the Gironde estuary. All the hotels detailed with video presentation, (Blaye hotel, booking hotel, book hotel Blaye, lodging, accomodation, hotel, Blaye, deals, cheap, discount), Blaye coast, berson, campugnan, cars, cartelegue, fours, mazion, plassac, saint-androny, saint-genes-de-blaye, saint-martin-lacaussade, saint-paul, saint-seurin-de-cursac. This guide invite you to discover in pictures and videos the hotels of Blaye coast. To find a luxuary or a cheap, here is our selection and our partners in Gironde.